It’s known in the Wedding Industry as “Dancing on a Cloud” …but how do we create that Low First Dance Smoke effect for Weddings ? 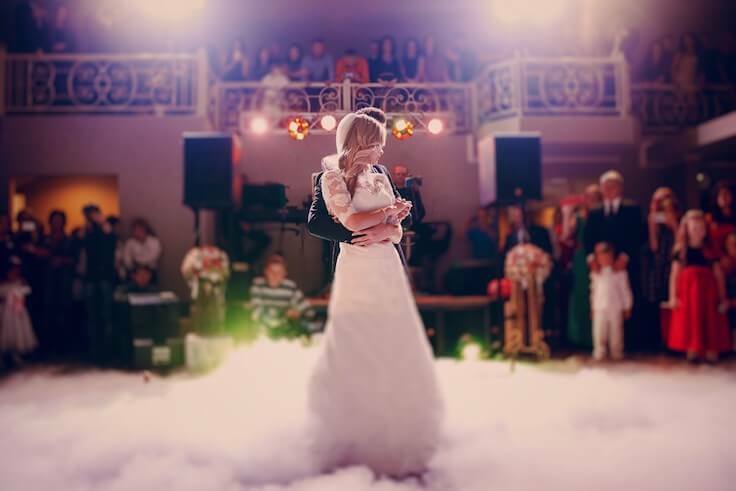 Dry Ice is a stunning forzen carbon dioxide effect, that adds romance and drama to one of the most important Wedding Photographs as you step forward to take your first dance as the new Mr & Mrs ? 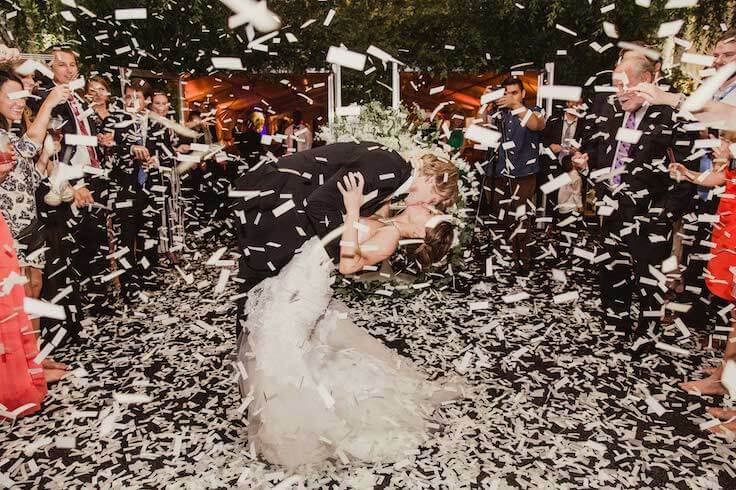 IMPORTANT: Never order Dry Ice or attempt to create First Dance Smoke if you don’t understand the process, or havent previously worked with Dry Ice. Extreme care should be taken when handling Dry Ice, the temperature of frozen carbon dioxide can be up to -80 degrees celsius. Special gloves should be used at all times. Dry Ice should also be stored and transported in well ventilated areas, this is because gasses are released as the Dry Ice naturally dissipates. Never store in a freezer or sealed compartment or you are essentially creating a Dry Ice Bomb. 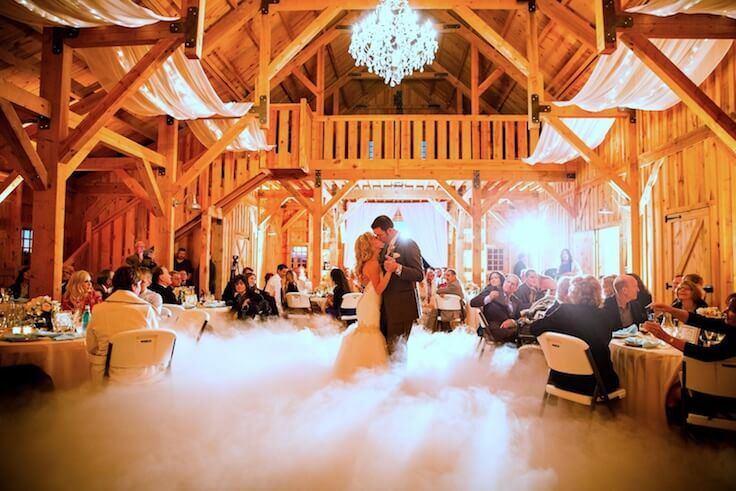 The correct machinery should be used to create the First Dance Smoke at a venue or in an event environment. When we announce your First Dance, its the last formal Wedding Photograph of the day and a photo opportunity that will have your guests scrambling for their cameras, please note …you are officially opening the dance floor for the evening …expect excitement levels to rise amongst previously sensible wedding guests as they begin to cut shapes on the Starlit Dance Floor …. gasp at those usually mild mannered relatives in ridiculous props as the Selfie Mirror rolls out the red carpet …and see pints of lager now magically start to turn into double rounds, straight Jack Daniels and rounds of Sambuca. ITS PARTYTIME ! ….ITS GOING TO BE THE BEST WEDDING RECEPTION EVER ! and EVERYBODY LOVES YOU !!! In January 2018 we ran a survey on all of our brides and grooms from 2017 to find out which Wedding Photograph transpired to be their favourite …247 out of 316 previous clients took part. We wern’t surprised at the results with over 50% telling us that their First Dance Photograph had taken pride of place on their mantelpiece. Whats The Best Prop For Me ? 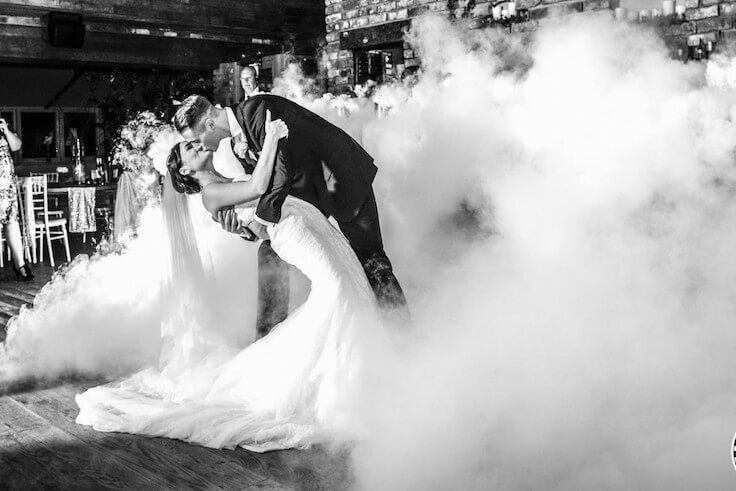 Over 70% of couples that voted the First Dance as their favourite wedding photo booked an upgrade that would of been visible for that special photo, with Dry Ice (AKA First Dance Smoke) being by far the most popular. Your pose will decide whether the photo falls into the “dramatic” or “romantic” catagory, also venue surroundings will be important so you could think about adding some Uplighting …ps: don’t forget to talk to your Wedding Photographer about your ideas, camera angles and backlighting. 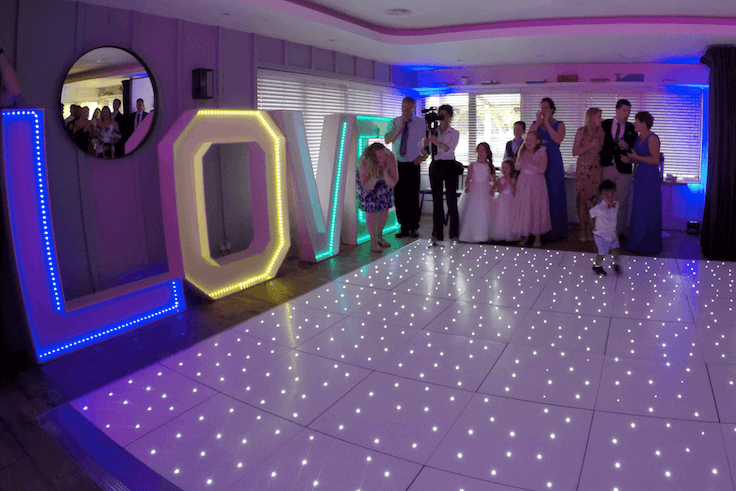 Other popular effects used for staging great first dance photos include Confetti & Streamer Cannons (Particulary Confetti Hearts) …Starlit Dance Floor Hire and Colour Themed LED LOVE Letters. 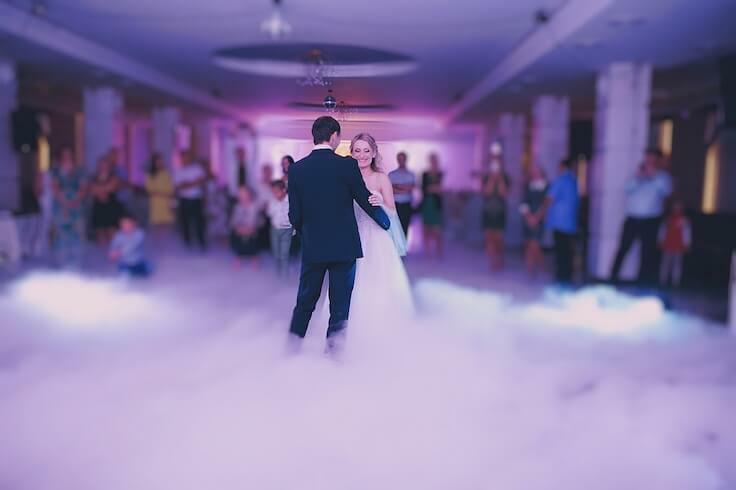 It’s no surprise that Dry Ice was by far the most booked First Dance upgrade, this is the stunning effect created by frozen carbon dioxide that gives the effect that you are dancing in and amongst the clouds. Dry Ice is also a very popular option because it does not set off smoke detectors, it is heavier than air and always stays below the knees to create the effect before naturally dissipating. 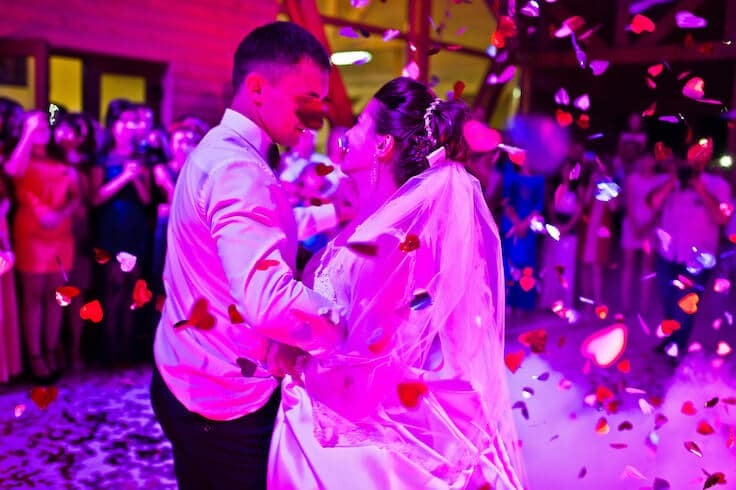 Most couples prefer a natural white cloudy effect for their Dry Ice photo, however if you are booking our Uplighting Package you can use two of the uplighters to colour theme your First Dance Smoke. 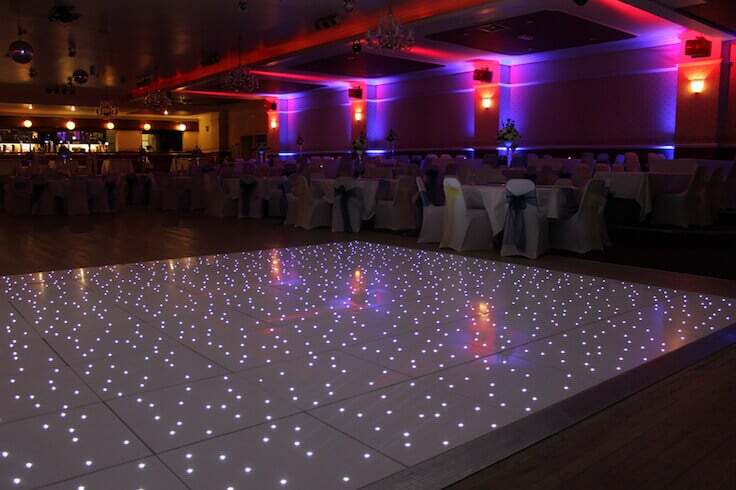 Uplighting also dramatically enhances the venue and Dance Floor surrounding …ten floor standing units are provided to project colour themed shafts of light up the walls, pillars, posts, fireplaces or any other feature your wedding venue may have. 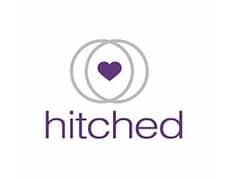 If you need any advice about your First Dance, Wedding Entertainment or would like recommendations for other suppliers please feel free to contact us and we will be happy to help.